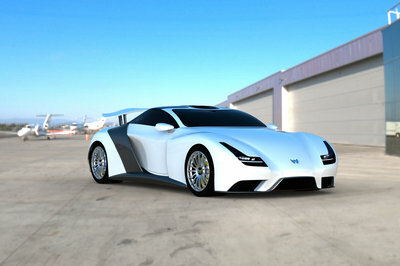 German tuner Hamann has been known for some pretty eclectic and outlandish projects. But no matter what kind of expectations we have for those guys, we were still caught off guard when photos of a McLaren MP4-12C Art Car popped up on their Facebook page. We’ve since found out details regarding this MP4-12C Art Car and as it turns out, it’s actually based on the MP4-12C program they first introduced last March. 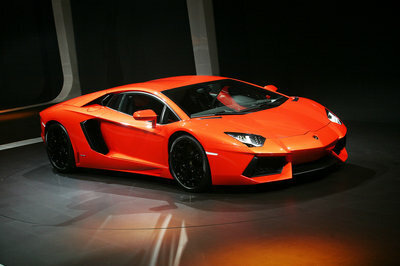 Remember the MemoR that was unveiled at the 2012 Geneva Motor Show earlier this year? That one carried a pretty ill aesthetic and aerodynamic program despite not having any performance improvements to it. This one, though, takes the aesthetics to a whole new level. It’s described as a "magnificent haute couture," a description that pays ode to its flashy, multi-color body that has been combined with an aerodynamic body kit that draws inspiration from the McLaren F1. 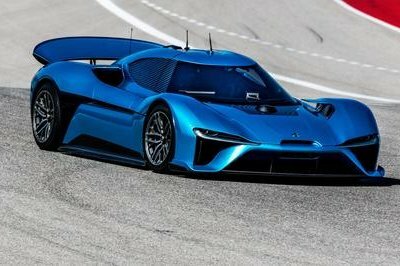 There’s a new front bumper with LED daytime running lights, a front splitter, a roof-mounted air intake, revised side skirts, an extended diffuser, a prominent rear wing and new set of 21" aluminum wheels. Unlike other Art Cars that were mostly built for display, this MP4-12C MemoR Art Car’s styling kit is actually for sale. Hold on to your seats, though, because the kit has a sticker tag of €95,000, which is over $123,000 based on current exchange rates. And that doesn’t even come with any performance improvements! 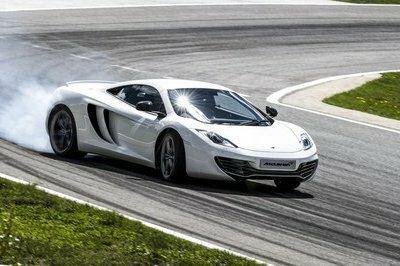 Then again, if your MP4-12C looks like this, you won’t have trouble catching a ton of attention. i think debound is right. nothing is impossible if you put your mind and dedicate your time to do it. this is a very good german tuner company, i guess they could do whatever they set their mind to do! i think that such a robot would be hard to be done. and this is a custom made car, so the uniqueness of it would be an extra. if they did it with a computerized robot that had well memorized moves, it could be done again. what do you think, can they make this exact paint job twice? this car looks like it went in a tornado that has been through a paint factory. interesting. would such a car be road legal? what color would it have in the papers? when i was little i used to have one of those small rubber jumpy balls that looked like this. maybe one of the designers did too. that would be funny! it looks like they gave buckets of paint to kids. and boy did those kids do a good job! but then again, what could we expect from such a tuner if not something awesome. it looks like one of the marbles i had as a child. 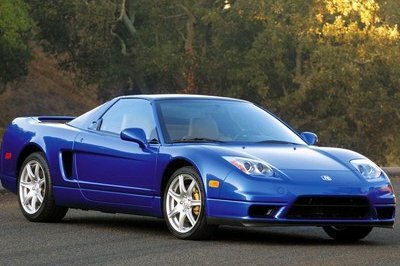 if i had the money, i would buy this car for that only! i think this is a daring project. the paint job is amazing! this looks like the mclaren flew through a rainbow and landed in a paint factory. nice! It may be difficult to achieve this type of paint, but I don’t find it interesting. even as a Art Car I do not think it’s worth it. interesting. it looks very ... fluid, I would say. I would definitely like to scroll with something like this. oh, you really do not understand? it is a concept! I really like the idea and how it looks the car.good job! difficult or not, special or not, i don’t like it.